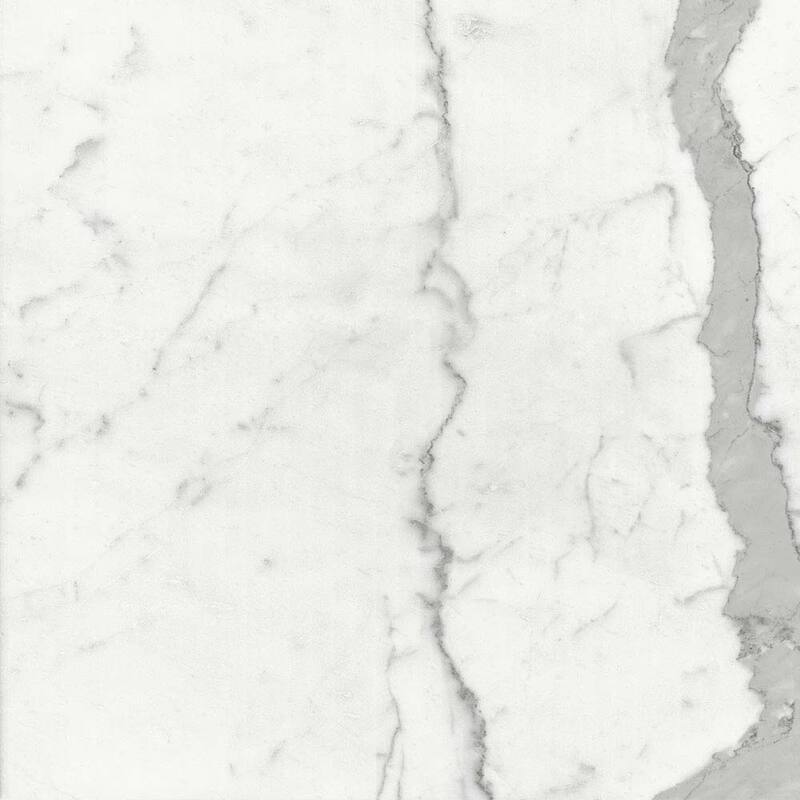 Statuario absolute white lends a wonderfully exclusive touch to every room. Sublime grey veining cuts the white of the surface in a perfect balance of colour and aesthetics. 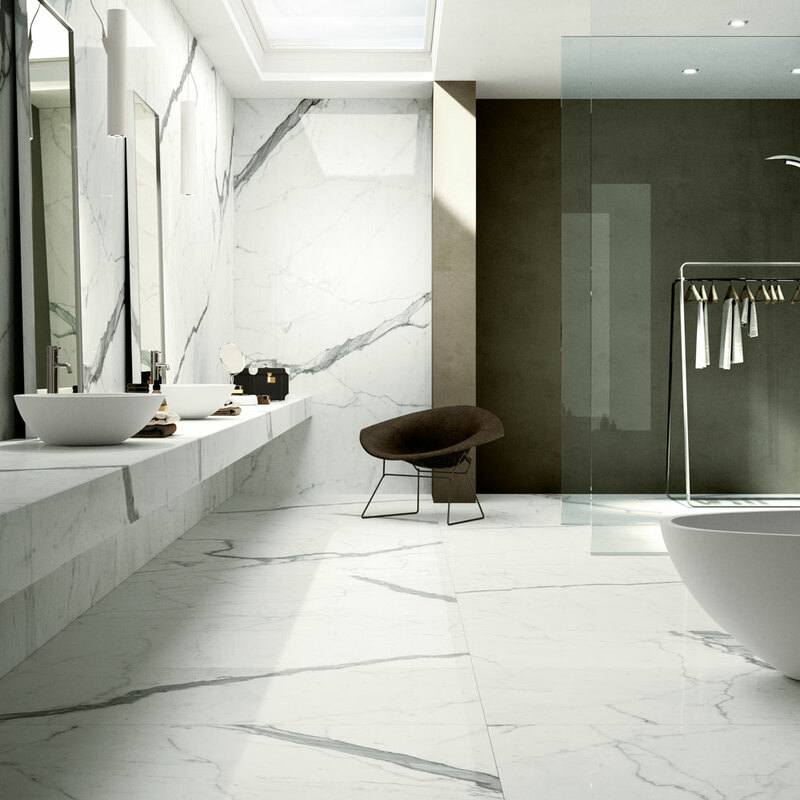 Statuario absolute white lends a wonderfully exclusive touch to every room. 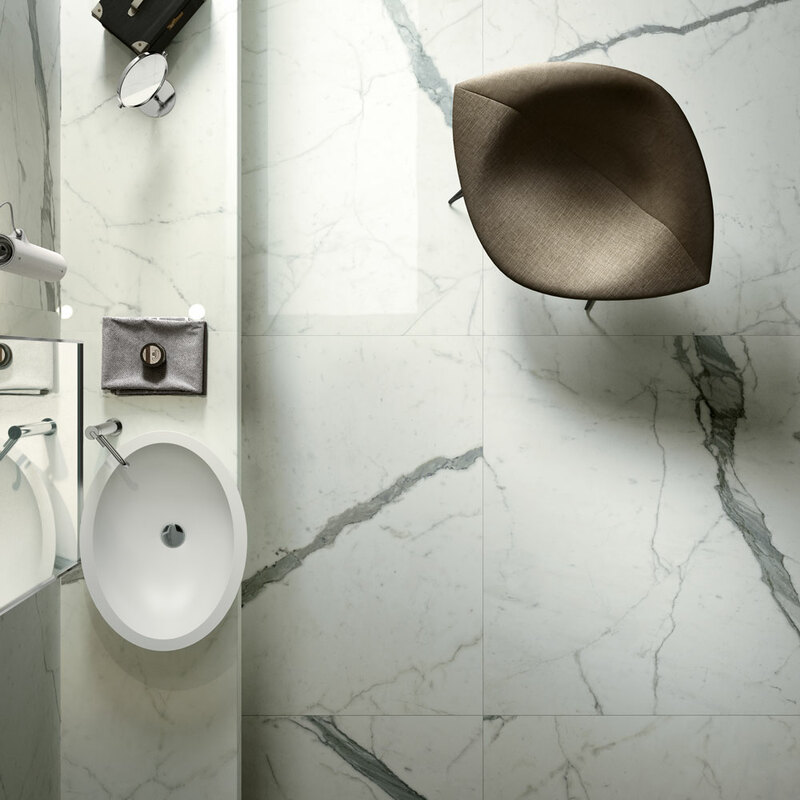 Sublime grey veining cuts the white of the surface in a perfect balance of colour and aesthetics. 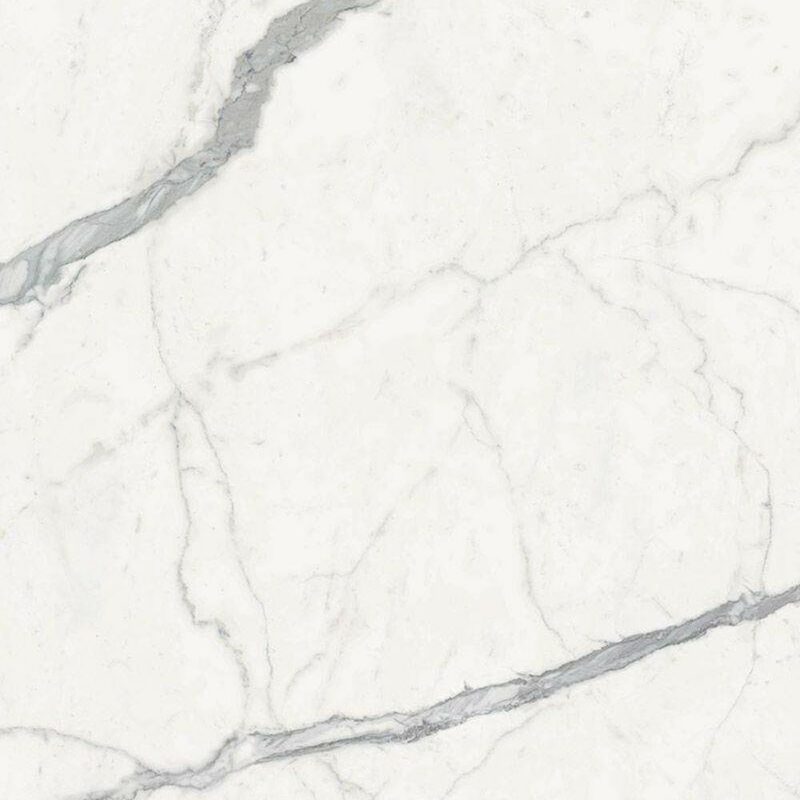 The inimitable classical taste of Statuario: a fine, decorative solution, enriched by unrepeatable degrees of colour intensity and veins that always differ from one another. As of today you will be able to personalise your floors and coatings even more... Statuario is here in variations A and B. These two options construct that original marble vein giving the surfaces even more authentic and precious allure. 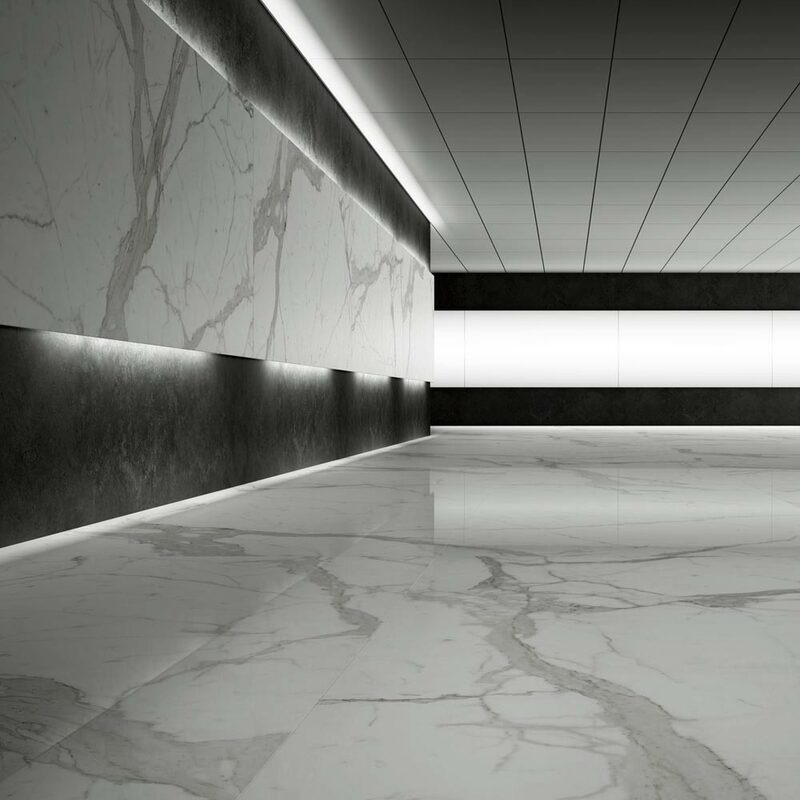 Statuario is a material where attention is paid to the tiniest details.